You'll be delighted with the satisfaction guaranteed service you receive from Aquaduct Plumbing Services. We're open 24 hours, 7 days a week where quality is assured and the “lowest price guarantee.” Finally! 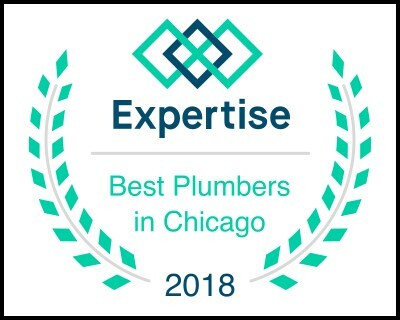 A level of service you can afford and trust for all your plumbing needs.